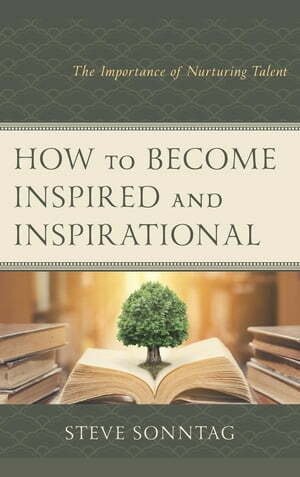 Collins Booksellers - How to Become Inspired and Inspirational by Steve Sonntag, 9781475846188. Buy this book online. Your Community Of Educational Helpers: How To Become Inspired And Inspirational is a source of information to help allow enough time and space for you to develop your talent above and beyond your regular day of responsibilities. You can feel that you are accomplishing something just for yourself. It deals with the importance of your family upbringing as it relates to your talent. It includes being respectful and humble for the community that helps you develop your talent. It will help you both personally and professionally. It can also be helpful so that you can become a mentor to future generations. You ultimately can feel that much more accomplished by fulfilling your own talent and your own creativity for personal fun and/or for your profession.